'Deran' Returns To Bombino's Roots The wildly talented Tuareg guitarist returns to his North African roots on his latest album. 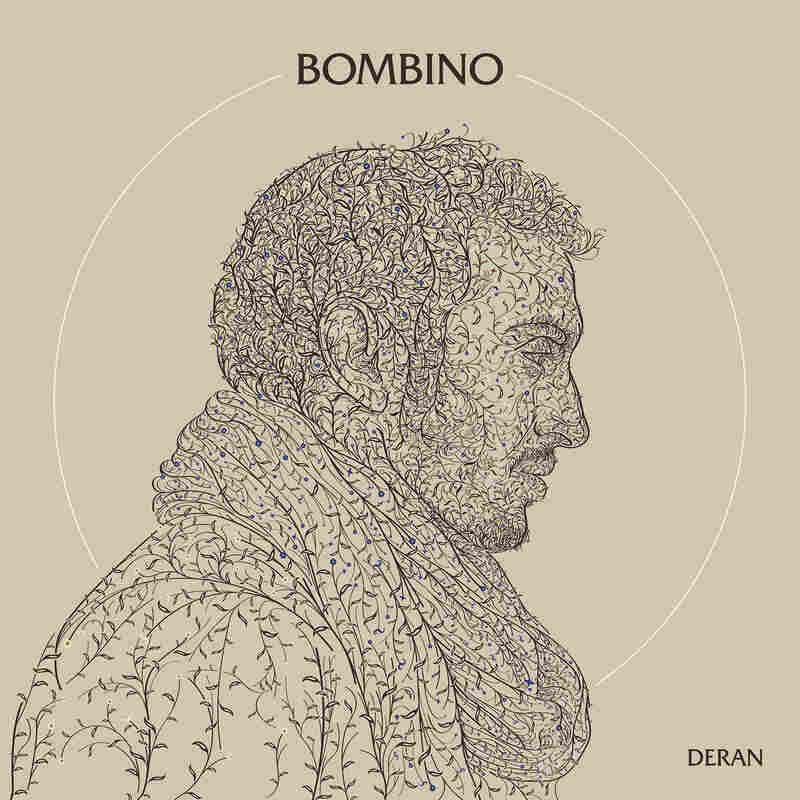 Bombino's Deran comes out May 18. In the 2010 documentary Agadez, The Music And The Rebellion, director Ron Wyman explores the culture of the Tuareg people of North Africa — specifically their music. As pointed out in the film, one name has become synonymous with Tuareg music. The guitarist and singer-songwriter Bombino, born Omara Moctar, grew up amid the social, political and economic unrest in the Sahara in the 1980s and '90s. Fleeing from drought, he and has family emigrated from Niger to Algeria, where they endured anti-Tuareg sentiment and the subsequent rebellions against it. A rapidly developing guitar virtuoso at a young age, Bombino eventually spun his native stardom into international success, first by collaborating with Keith Richards and Charlie Watts on a cover of The Rolling Stones' "Hey Negrita," then by releasing Nomad, his 2013 breakout album, which was produced by Dan Auerbach of The Black Keys. The context of Bombino's music isn't incidental; it's essential to understanding the impact and poignancy of Deran, his latest full-length. 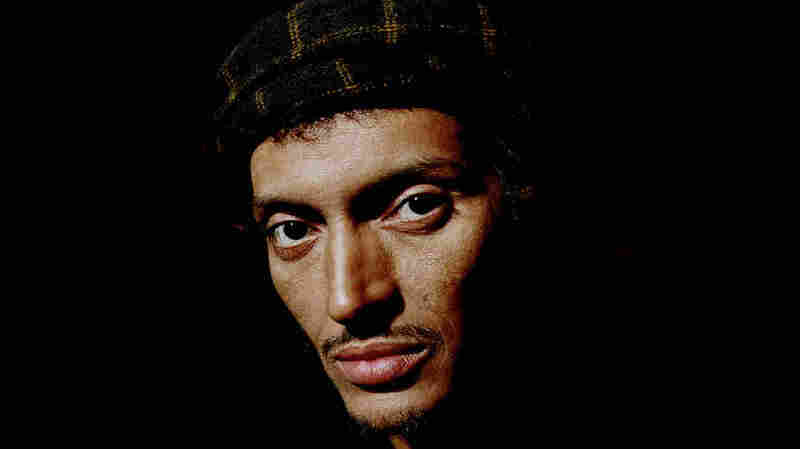 Sung exclusively in the Tuareg language of Tamashek, songs such as "Tehigren" ("Trees") and "Imajghane" ("The Free People") distill Bombino's memories and impressions of his homeland. Fluid and bluesy, his guitar playing is more than just an agile dance between rhythm and melody. It speaks and breathes across centuries. In Tuareg culture, guitarists and the songs they sing have long been the means by which traditions, mores and revolutionary spirit have been passed down. On "Oulhin" ("My Heart"), Bombino evokes the warmth of tribal bonds among the Tuareg, as well as the agony of internecine strife that has splintered the Saharan region. Amid mildly distorted rock hooks and sashaying syncopation, Bombino's internationally sourced band — including Illias Mohammed on guitar, Youba Dia on bass, Corey Wilhelm on drums, Hassan Krifa on percussion, and Mohammed Araki on keyboard — inject an upbeat tune with a heart-piercing sentiment. "My heart is burning / It burns because of my brothers / My brothers who do not love each other," Bombino sings in his high, sweet voice, and the accumulated ache of decades echoes through it. Bombino courted American audiences via his high-profile team-ups with members of The Stones and The Black Keys, but Deran is a back-to-roots affair. It was almost entirely recorded in Casablanca, and the sumptuous track "Deran Deran Alkeir" spirals around hypnotic polyrhythms, flickering guitar, and a fugue of call-and-response chants that shimmer like mirages. In Tamashek, "Deran deran alkeir" means "Best wishes, best wishes, for peace," and it's this plea for the preservation of Tuareg identity and solidarity that soulfully underpins the album. "You have to begin with the question of who you are,'" Bombino said recently. "With all the travels, all the experience of world, it's as if I'm making myself remember where I come from. Where I come from will always be my home, my memory."